This heater of a pack is straight Masivo! 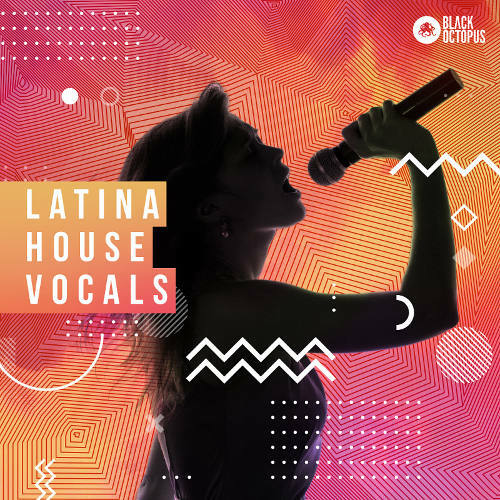 Latina House Vocals bundles up entire songs of Latin fused Vocals for your next production, delivered by Black Octopus! The elegant Latina house vocals bring the melodies and emotions you need for your next big hit! Even with all of the Spanish lyrics, there are also songs in English, so you can make great use of both languages just as easy. We have even included inside Latino House Vocals a Vocal translation sheets, so you know what is being said either way. If full song acapella’s aren’t enough, no sweat! There is more! Inside this signature pack is also spoken phrases (perfect for House music), tantalizing textures (ingredients for unique sound designs), and even full song starter construction kits with bass, drums and full mixes to really get that inspiration moving! This library of sun-kissed vocals and samples are perfect for many genres for years to come, including House, Techno, Pop and World to name a few. If a little Spanish flare is what you are after, here you go! Each acapella folder is key and tempo labelled and separated as Lead Vocals, Backing Vocals/Harmonies, and Ad-libs, so you can get it processed and leveled exactly how you need it in the mix down.